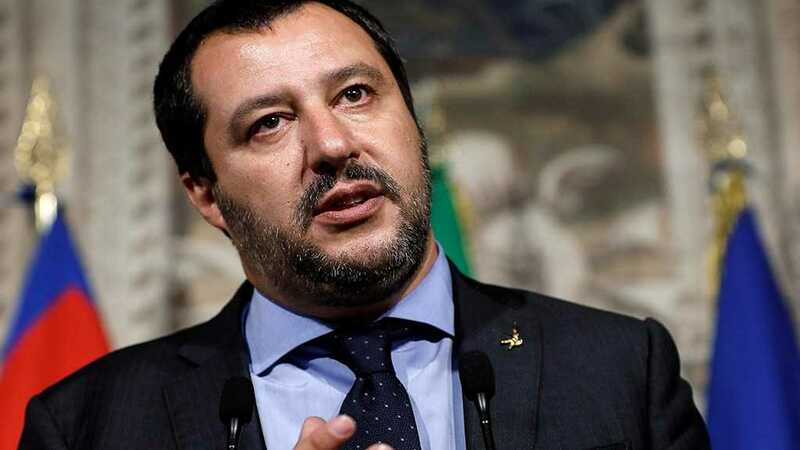 Italian Deputy Prime Minister and Interior Minister Matteo Salvini is expected to hold a meeting on Monday with a delegation from Venezuela, sent by the leader of the Venezuelan opposition-led National Assembly and self-proclaimed president, Juan Guaido. 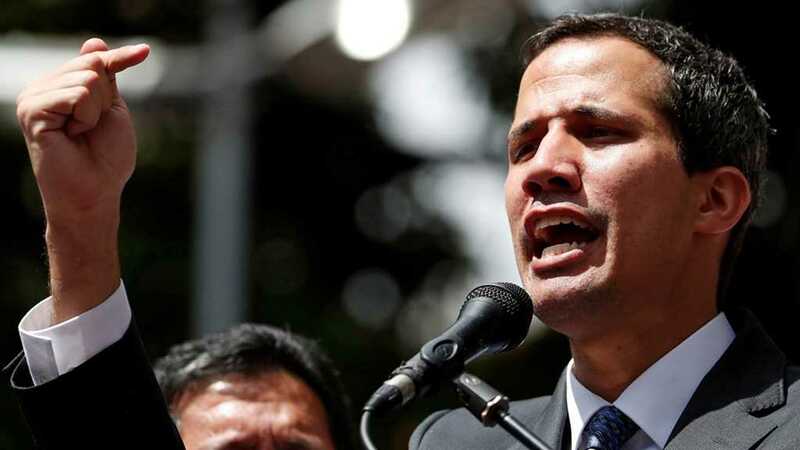 On February 6, Guaido sent a letter to the Italian deputy prime ministers, Salvini and Luigi Di Maio, asking them to meet with a delegation of Venezuelan lawmakers. 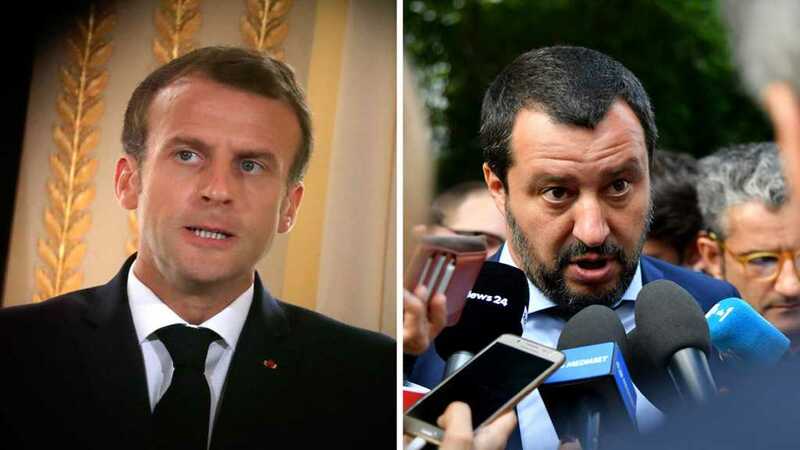 The opposition leader reportedly offered Salvini to discuss an action plan for restoring democracy in Venezuela through free elections and settling humanitarian crisis in the country. The Venezuelan delegation comprises, among others, the head of the National Assembly's commission on foreign affairs, Francisco Sucre, and a representative on humanitarian aid, Rodrigo Diamanti. The delegation is also set to meet with members of Italian parliamentary factions. 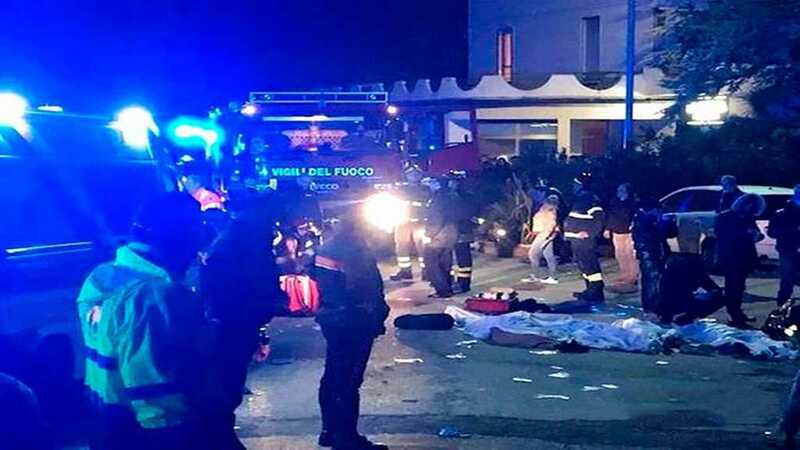 Di Maio said last week that Rome should remain "neutral" toward the situation in Venezuela. Moreover, a diplomatic source in Brussels told Sputnik on February 4 that Rome had blocked EU country's joint statement on Guaido's recognition. While a number of countries across the world have officially recognized Guaido as the Venezuelan interim leader, China and Russia are among the countries that have voiced their support for Venezuelan President Nicolas Maduro and categorically oppose any foreign interference in the country's internal affairs.